The experiment was dreamed up by two fathers, one white, one black. What would happen, they wondered, if they mixed white players from an elite Seattle private school and black kids from the inner city on a basketball team? The team's season unfolded like a perfectly scripted sports movie: The ragtag group of boys gelled together to win the league championship. The experiment was deemed a success. But was it? How did crossing lines of class, race, and wealth affect the lives of these 10 boys? Two decades later, Doug Merlino, who played on the team, returned to find his teammates. The result is a complex, gripping, and at times unsettling story. 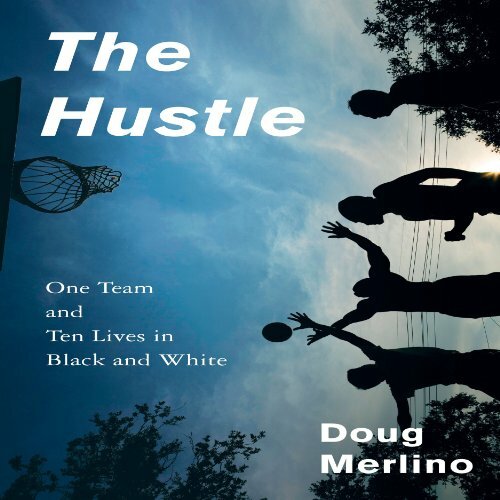 An instant classic of narrative nonfiction, The Hustle tells the stories of 10 teammates set before a background of sweeping social and economic change, capturing the ways race, money, and opportunity shape our lives.